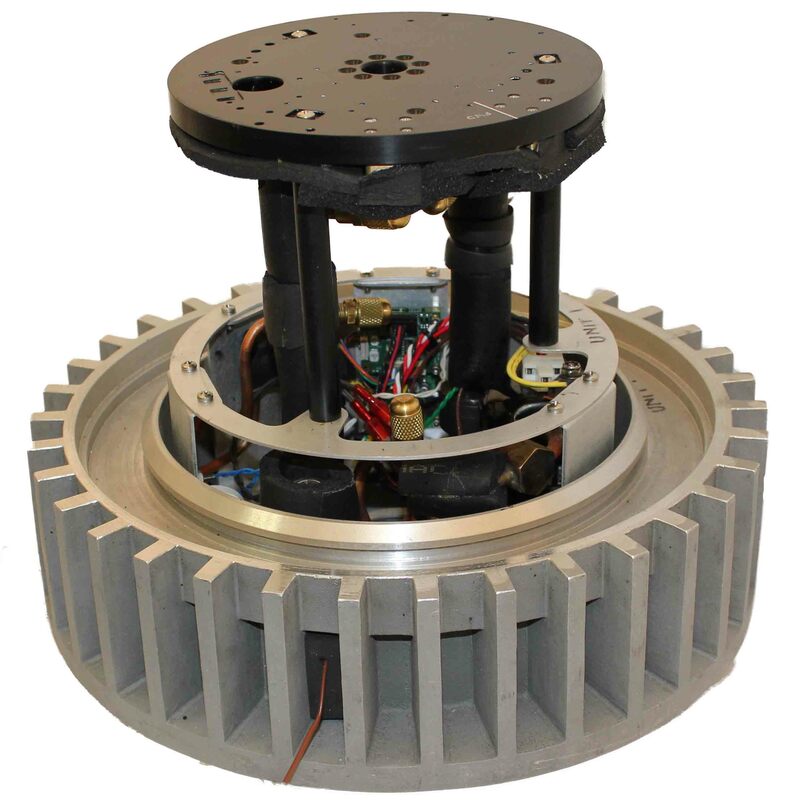 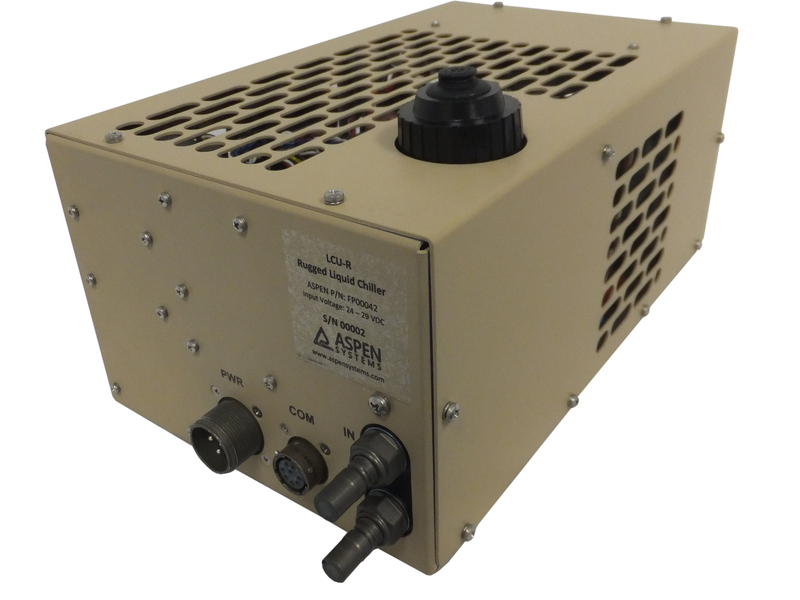 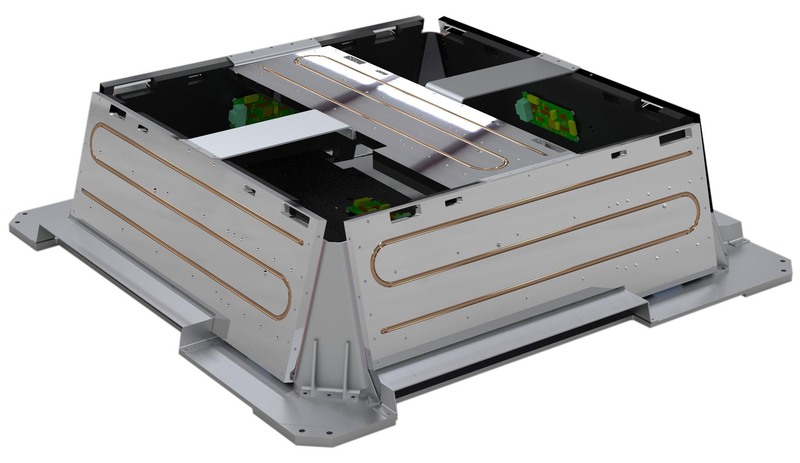 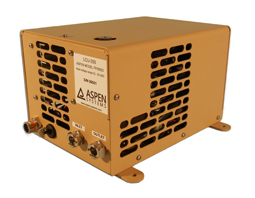 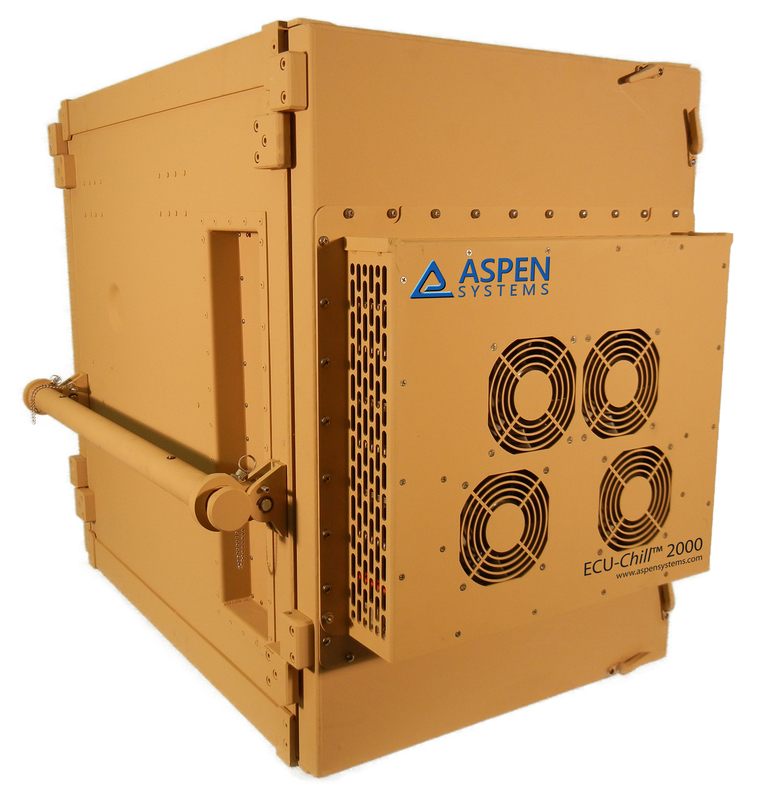 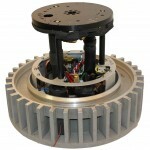 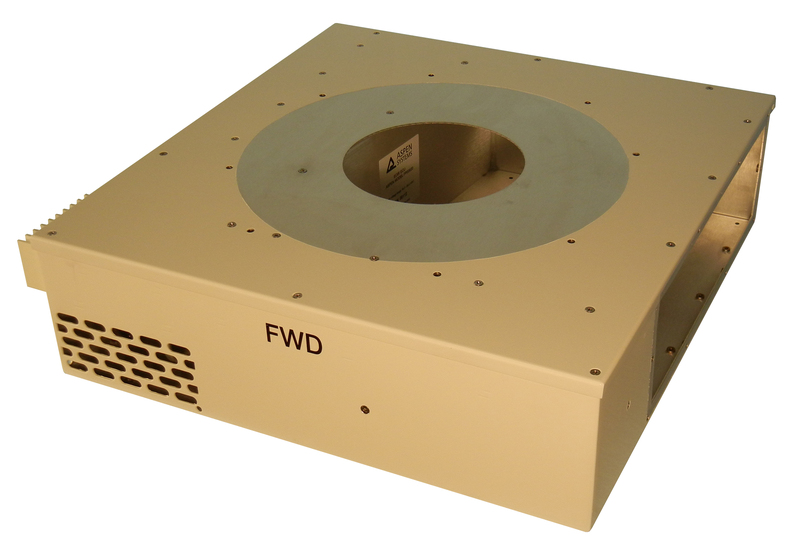 Aspen works directly with our customers to develop custom solutions which are affordable, efficient, and compact. 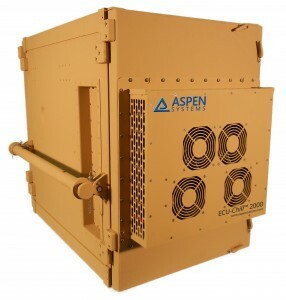 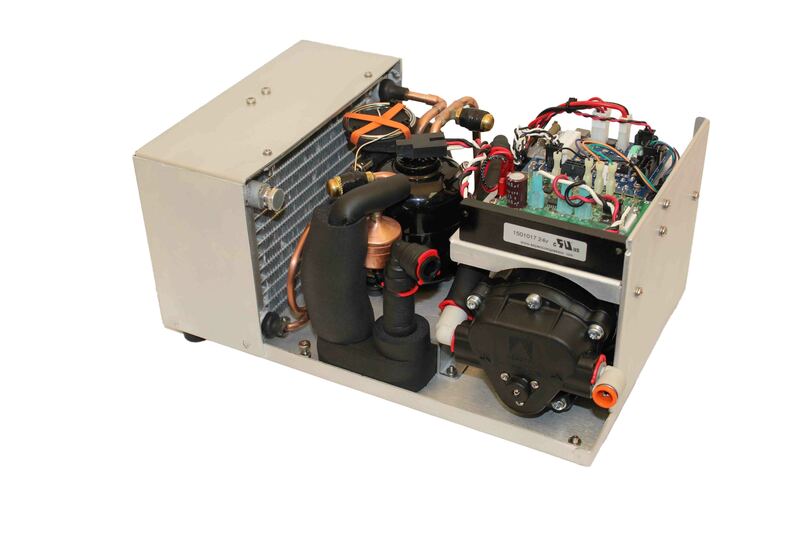 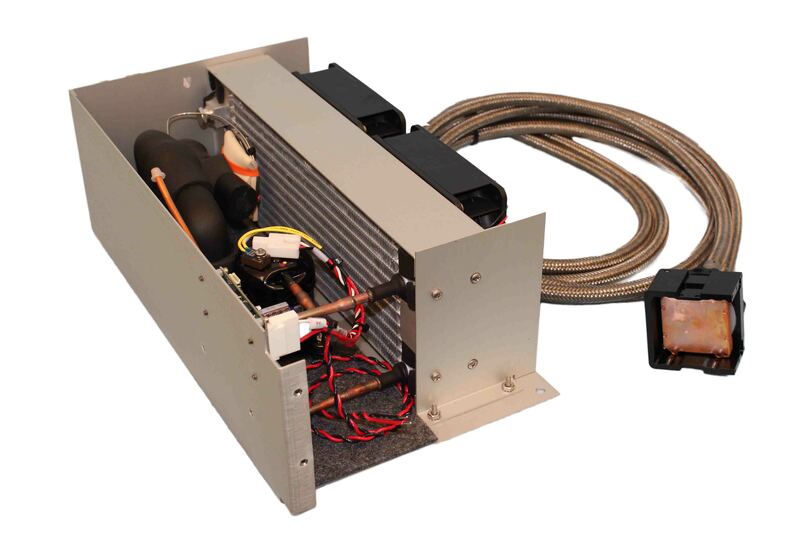 Examples of some of the systems and subsystems Aspen has developed for our customers are included in the gallery below. 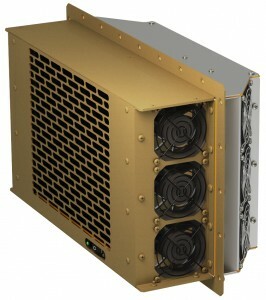 The solutions are organized by the type of technology used (air cooling, liquid cooling, or direct expansion). Contact us for more details on any of these solutions. 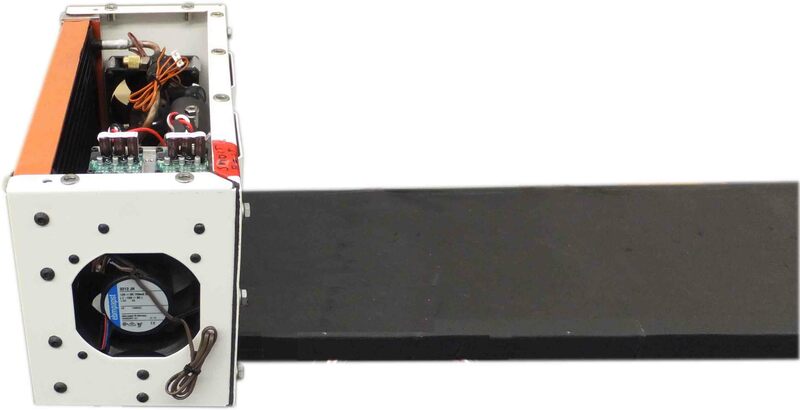 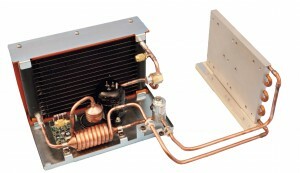 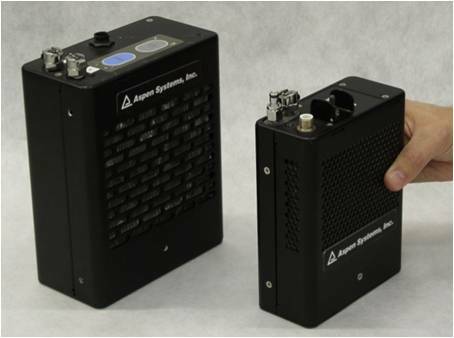 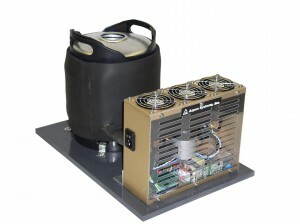 2000 W version of the ECU-Chill, which uses two miniature Aspen compressors in parallel. 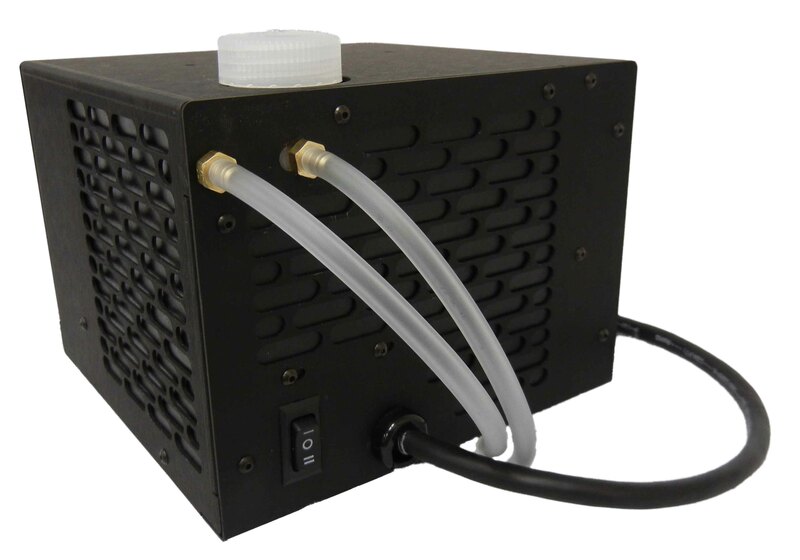 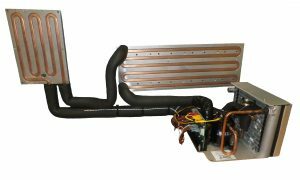 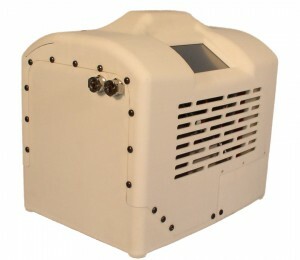 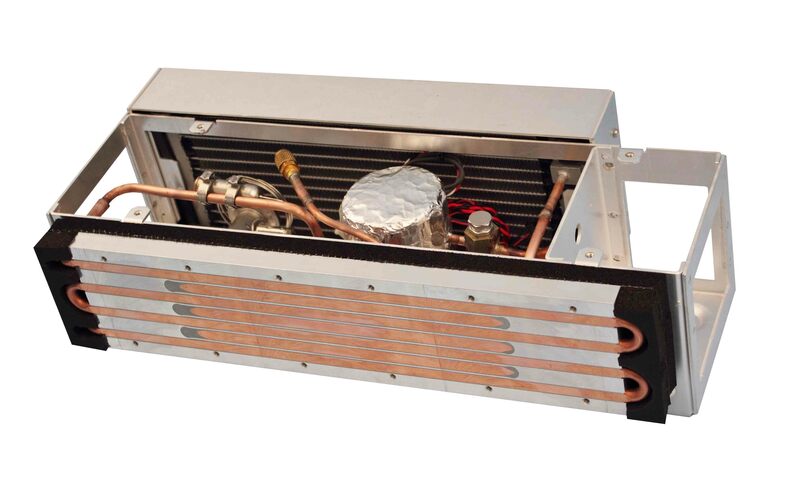 Over 200 W of cooling; dissipates heat to either the air or to the sea water. 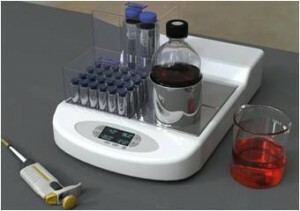 Precisely chills or maintains the temperatures of chemicals on the lab bench during experiments.